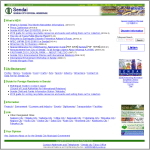 More and more websites are being uploaded on the net everyday. 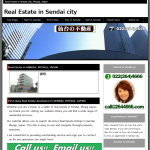 But, not much of English websites are available in Sendai so far. 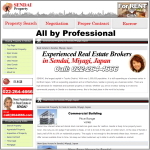 Here you can find some of the English websites in Sendai. 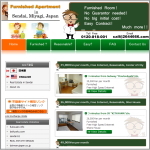 Furnished ShareHouse in Sendai. Reasonable and confortable house for you. 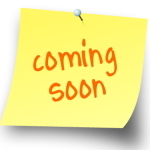 Short term, No guarantor accepted.